Razer Phone 2 might be coming by the end of 2018 with Snapdragon 855? 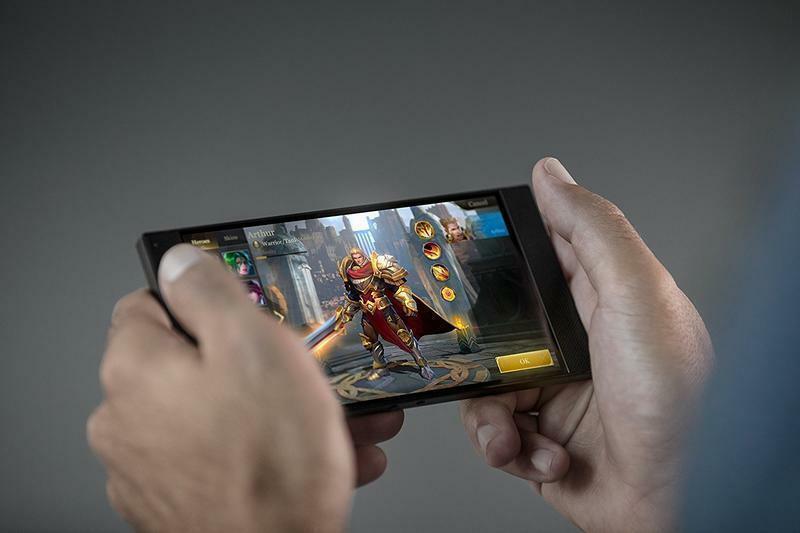 Each year we see a new entry in the Smartphone arena from a new player with some new concept, and currently, the gaming smartphone segment is booming, and almost every OEM wants to create a gaming handset. With online multi-player games like PUBG, COC taking over, the need for a gaming device is growing in demand as days pass by. And the first entry into the gaming phone arena with a unique feature was last seen with Razer with their Razer Phone sporting the world’s first 120Hz display. Displaying smooth gameplay with Stereo sound heard like never before. Speaking about other OEMs trying to make gaming smartphone have sacrificed on either battery life, say the Honor Play with it’s 3000mAh won’t take you a long way. While Asus with their Rog phone did manage to put a huge 4000mAh battery, but that’s quite a bulky phone. Motorola has the thinnest phone, with gaming mods, but that’s not within everyone’s reach due to being expensive. Then we have Razer who managed to create a perfect blend of everything and didn’t overwhelmed the users and because of good response towards the Razer phone. 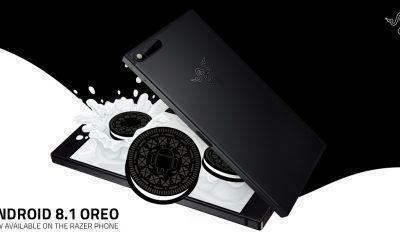 The company now plans to release its successor that’s the Razer Phone 2 this year. 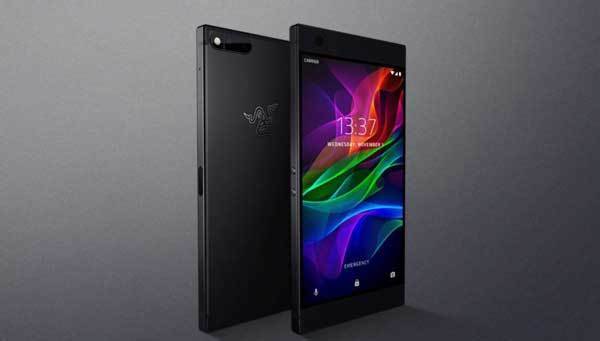 And as per new reports, Razer has planned a late 2018 launch of the Razer phone 2 in China. This was hinted by Razer’s Global VP Chen Xiaoping at a technology event in China, and the company also said that they would be bringing Qualcomm’s newest chip to the table, which is very essential for a gaming device. 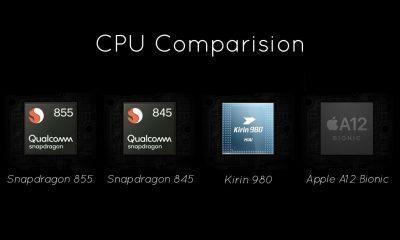 The current newest chip from the American Chip-maker is the Snapdragon 845, however, leaks and rumors have already pointed out to a possible Snapdragon 855 processor being unveiled by the end of this year. And that’s when Razer plans to announce their new device, which begs the question whether the Razer Phone 2 will come with the Qualcomm Snapdragon 855? That’s why a huge delay can be seen here? Apart from that, on the Asus’s Rog phone we have seen the world’s first AMOLED panel with a 60Hz display which might also end up on the upcoming Razer phone 2.